CDA Total Course – Light – is designed for students wishing to study car design for shorter lengths of time, having the same core lessons of CDA Total Course. CDA Total Course – Light – is an intensive course that offers a short term comprehensive car design study with affordable tuition price ― along with instructions in fundamentals & basics of car sketching and styling & design, in which student will create own car portfolio with the car they have designed, in the CDA Total Course. This intensive course is consisted of 24 lessons that will take 24 weeks (a half of year) to complete, including 12 feedback videos and mentoring supports by instructors. Hence, this course is designed to dramatically improve your skills and develop your strength needed to be a car designer in a short period of time. want to acquire skills needed to be a professional car designer. 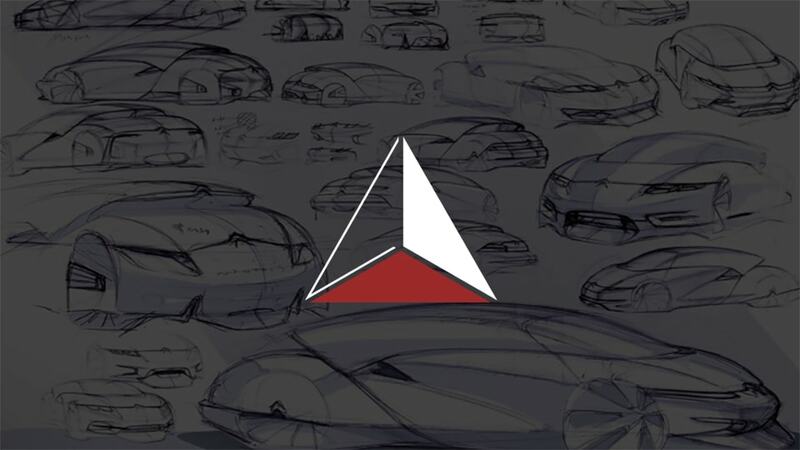 This course is designed for people who do not know where to start for being a car designer, but would like to develop their skills in a short period. The curriculum in CDA is very pragmatic and helps even beginners improve their skills quickly with a precise evaluation and appropriate instructions from CDA instructors. wants to improve your value as a designer. As a designer, improving your design skills widens your world to new opportunities as well. Since CDA incorporated with major auto companies and furniture makers, CDA’s original text and materials have been used for employee training within those companies. CDA has much experienced in producing designers and improving their performance as a designer. CDA’s curriculum will effectively increase your value as a designer. Q. What is the main difference between "CDA Total Course” versus "CDA Total Course –Light–? A. The course period and the number of feedback video you will receive are different. In the CDA Total Course, it will take 48 weeks to complete and you will receive 24 feedback videos from your instructor. On the other hand, the CDA Total Course – Light– offers 12 feedback videos and its course duration is 24 weeks. If you need additional feedback from your instructor, you can purchase a ticket to add the number of feedback. Q. How many hours in a week should I study for the course? A. It really depends on individuals’ sketching level and learning pace. We encourage students to secure around 10 to 20 hours a week for learning. Q. I'm a beginner with no experience in car design. Can I apply the course? A. Yes. The course is also designed to suit for beginners. Additionally, our school system allows students to freely ask their questions anytime. The CDA support is available to provide you all the help you might need to succeed in your car design learning. We will assist you until you get necessary skills. Q.Does CDA offer traditional face-to-face learning? A. We offer only online courses so far. However, through our school platform where encourages students to interact with each other by online, students enjoy the communication with other students who are learning car design at CDA from the rest of world, and inspire each other to improve. This system enables to keep students motivated and leads to improve their design skills. Q.I want to know more about lessons and video feedback. A. All new students are required to attend an orientation by video conference before the course starts. In the orientation, student can talk with his instructor and plan lessons together. There are total of 12 feedback videos you will receive in this course. You can arrange which lesson you would like to receive the feedback from your instructor, and your instructor will provide you those feedback videos based on the plan. If you have any concerns or worries, your instructor will answer and give you suggestions to maximize your learning experience at CDA. If you select an installment plan, you can pay by seven installments of 257 dollars for CDA Total Course –Light–.